We are aware of one registry: the Global FKRP Registry (https://www.fkrp-registry.org/). While it is based in the UK, it is an international registry, adapted to the nature of rare diseases. 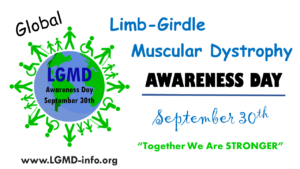 LGMD2I is a very rare disease, which means that the number of people affected by it is small from the point of view of drug developers. Because advanced clinical studies require a lot of participants, having a global registry will help identify a significant number of potential participants and increase the chance of successful enrollment in much-needed trials. 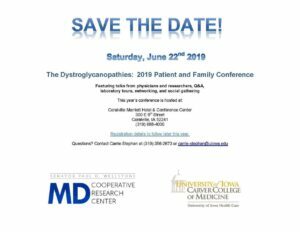 We have financially supported this registry for many years and it is becoming a great asset for the LGMD2I community. Yes, we are a non-profit private foundation. People with LGMD2I have been influential in defining our focus and mission. 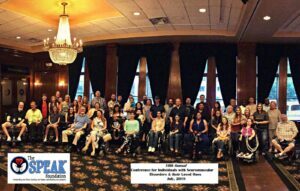 To find a cure and help people with 2I maintain their quality of life. We do not provide services. We fund research and help connect people to information about the disease and medical care. 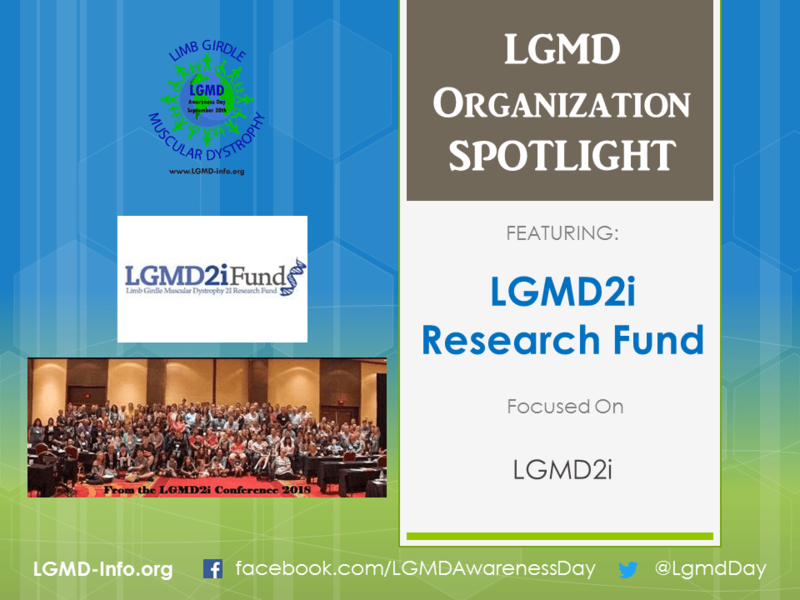 We fund any LGMD2I research projects that can bring us closer to a cure, and we support large-scale diagnosis. We believe that the appropriate treatment/cure for 2I will be a combination of modalities that will fix the faulty gene and help revert the damage made to the muscles. Any laboratory that has research know-how and technologies that can be applied to developing a treatment for LGMD2I should contact us. Anyone with information about the disease or who is interested in finding a cure is welcome to get in touch with us.